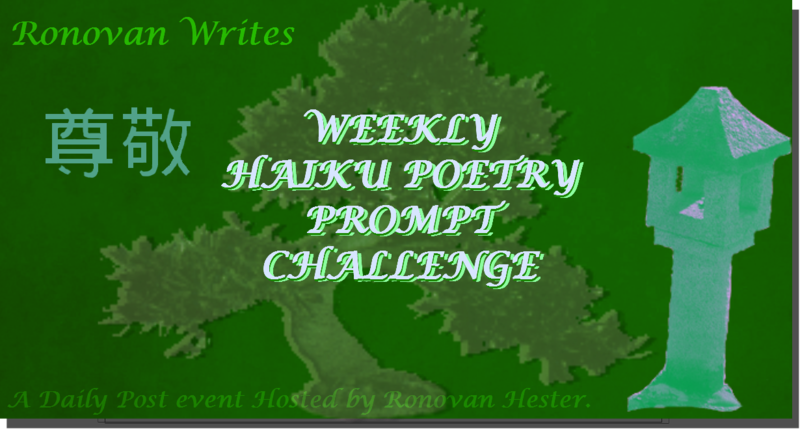 Thought I would change it up with the Haiku Challenge Prompt words this week. Nowhere near my normal selection. Enjoy. Think outside the box. Create. Surprise. participated in the Challenge last year. First of sall a big thank you to Mr Ronovan for coming out with this week’s Hailku Challenge. Haiku Poems as a genre is pretty much new to me and hence i found it interesting besides being somehting that would force me to step out of my comfort zones, though I must admit I have been writing poems for quite some time. So, here’s my first ever Haiku Poem. I hope it comforms to the challenge specific rules. Your valuable comments and suggestions are, as always, much welcome and appreciated.